Ashly is a friendly and caring girl. Her parents are separated; she and several half-siblings live with their mother and she rarely sees her father. Her mother works hard to feed her children. 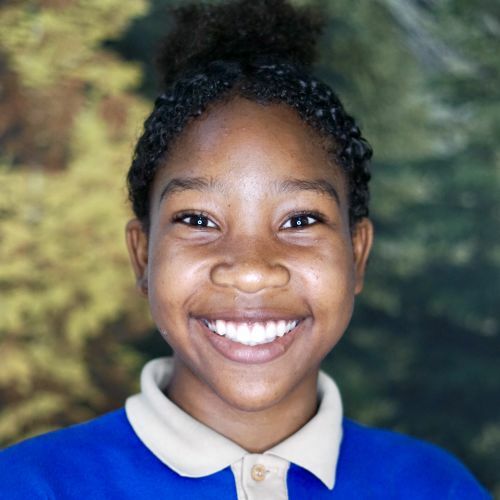 Ashly learns quickly, loves reading and talking to her friends and her teacher, and she’s learning to play soccer. We pray that at our school she will learn of God’s love and come to know Him.